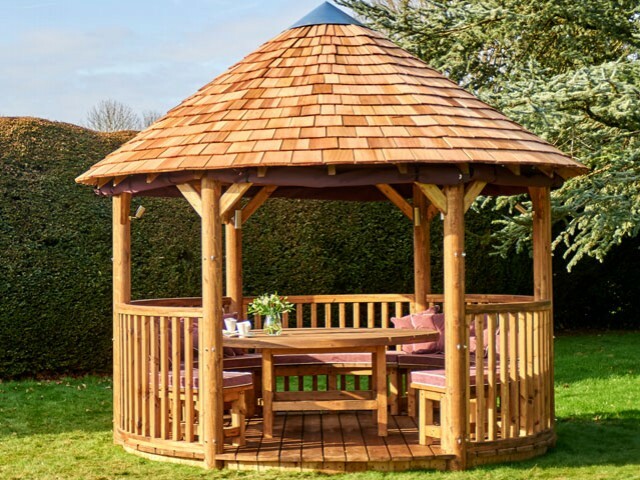 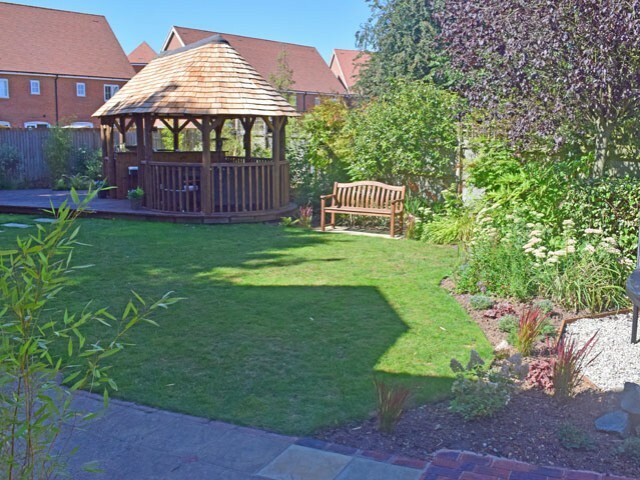 Create a covered outdoor area to enjoy all year round. 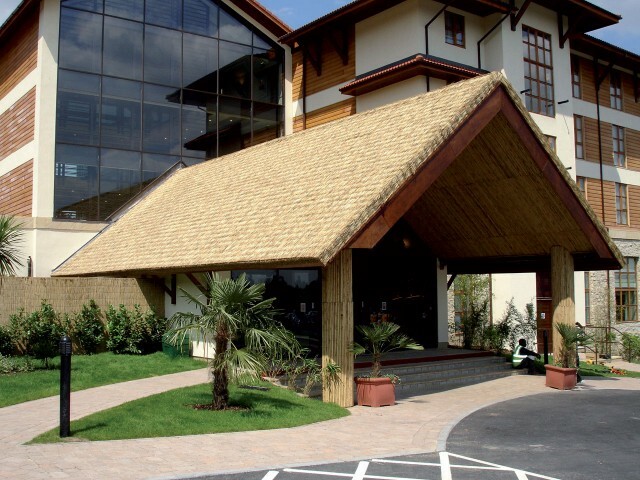 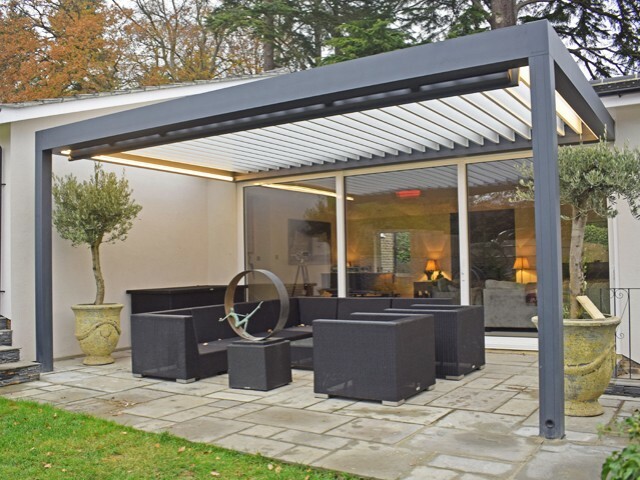 Renson Louvered Canopies are aluminium structures with a light yet sturdy design and a beautiful solid finish. 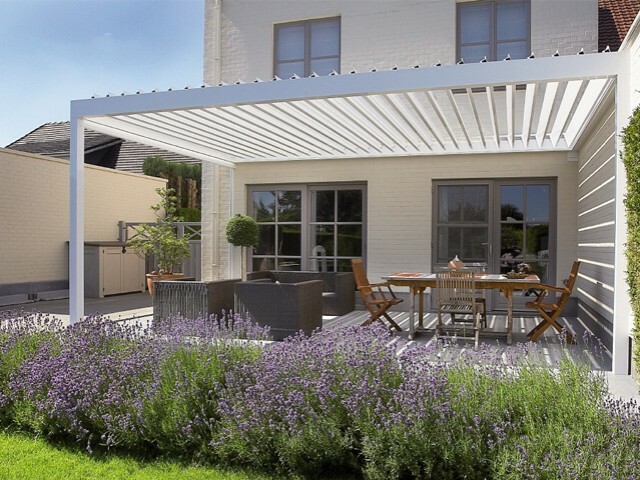 This louvered canopy range can be tailored to your preferences, and selecting a Renson provides you with orientable louvers that allow you to bask in the sun or enjoy the shade – and Renson's attention to detail means if you experience rainfall, the water will neatly flow away without wetting your patio. 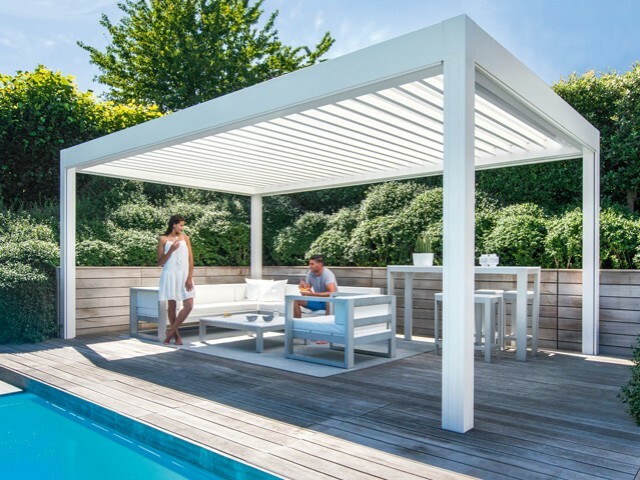 Renson's aluminium canopies are low-maintenance and resistant to UV radiation, making them the ideal choice for your garden. 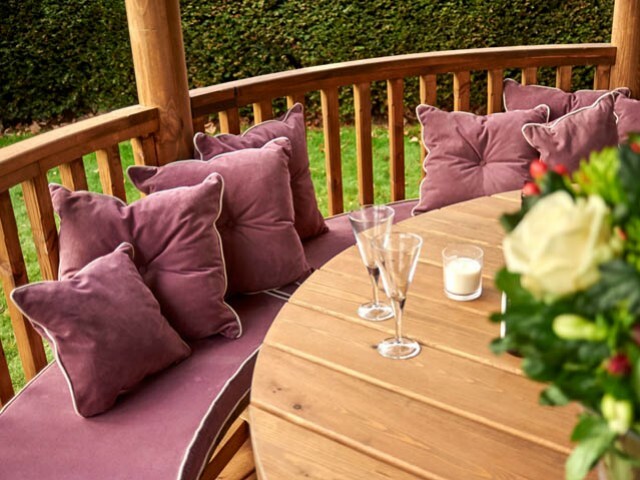 Renson also offer a multitude of personalisations, from sound and light bars to wind tight screens and sliding panels, your outdoor environment can be just as comfortable as your indoor entertaining space.